When I see or hear the word flouride, the first thing that comes to mind is toothpaste. All I know is that it's good for my teeth. I recently attended an event about a toothpaste brand (which I will feature soon after I use it for two weeks) that has no flouride. It was mentioned that flouride has an effect to our health and most of those who attended somehow know about it. I spent some time researching about flouride and here are the information I gathered. 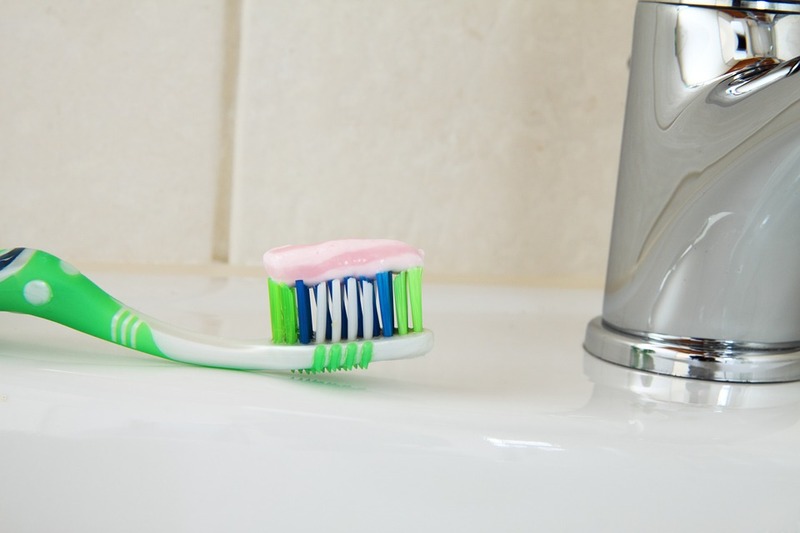 The safe daily consumption of fluoride is 10 mg for an adult. Flouride is not only present in our toothpaste and drinking water but also in the food we eat. The maximum flouride consumption of an adult should not exceed 10 mg per day. 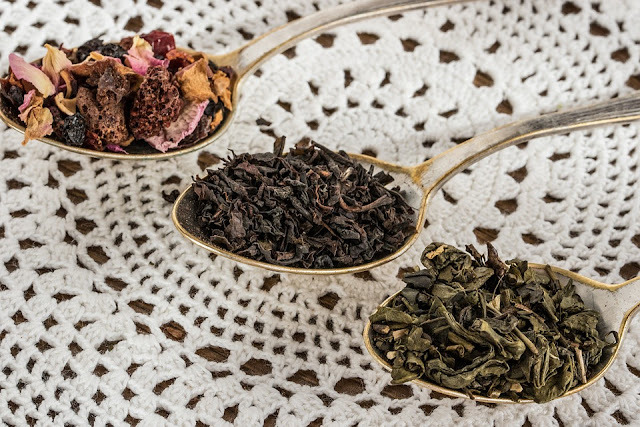 Infants and children's intake should be within the range of 0.7 mg to 2.2 mg.
Data from the National Nutrition Database of US indicates that brewed black tea contains 0.37 mg of flouride per 100 grams while seedless raisins contain 0.23 mg of flouride per 100 grams. The flouride from the soil is absorbed by the tea plant and thus the tea leaves contain flouride. Excessive drinking of tea with high level of flouride has been linked to skeletal flourosis. Pesticides used on grapes to kill pests contain flouride. 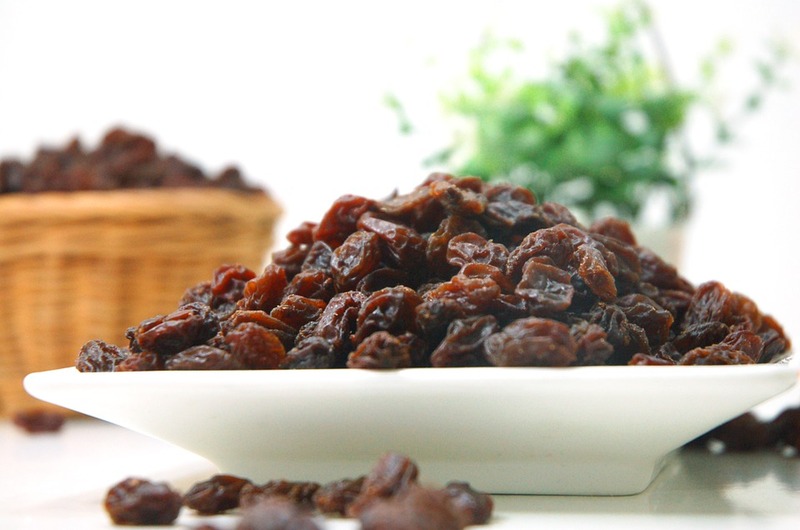 This explains why raisins and other dried fruits has high level of flouride. Dental flourosis is characterized by a change in the appearance of the enamel of the teeth. It looks like small, white patches. 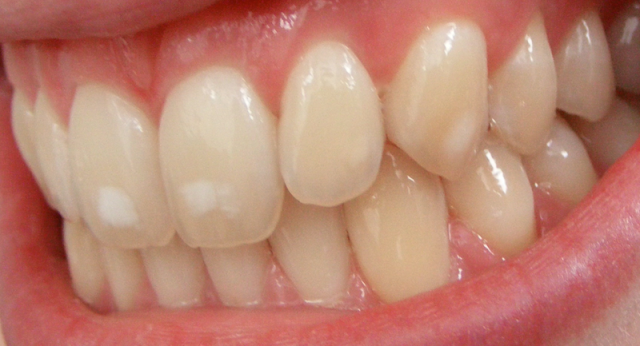 People who has severe flourosis have brown discoloration of the teeth. Infants up to children six years of age have a higher risk of developing flourosis. 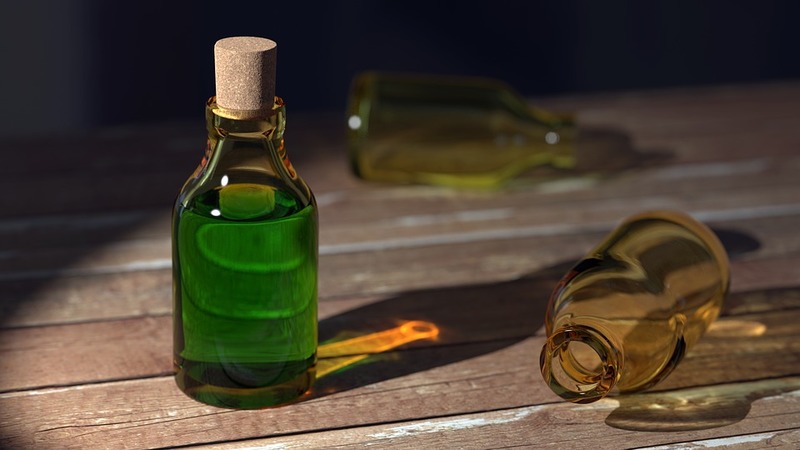 Did you know that there is such a thing as flouride poisoning? Consumption of high dosage of flouride is dangerous to your health. Aside from dental and skeletal flourisis I mentioned above, there are other side effects of excessive flouride ingestion. Children who have ingested excessive amount of toothpaste containing flouride may suffer from gastrointestinal distress. Flouride is also associated with people who have low level of iodine and therefore affects the thyroid. Does the water in the Philippines undergo flouridation? Most of us here buy distilled or purified water instead of drinking tap water. 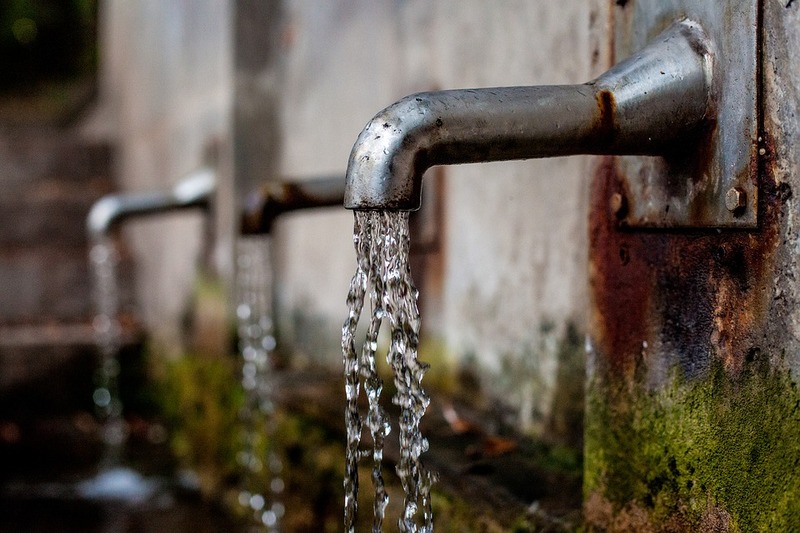 Does the water in your country contain flouride?